Sizes 50, 100, 125, 150mm. Cornering system for easy installation. The small details, the little things, are what make your office or home perfect. 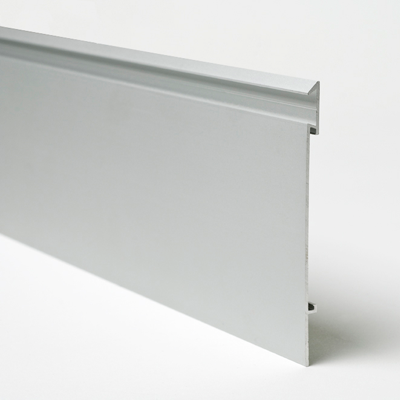 Add just the right finishing touch to your home or office with our concealed skirting. 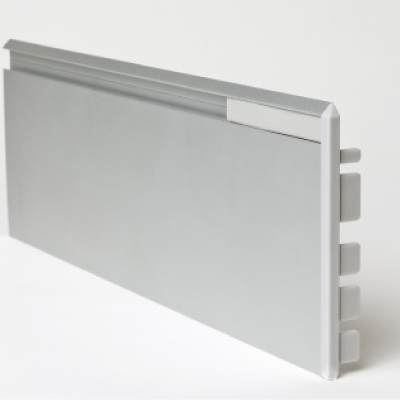 Smooth and sleek, the concealed skirting is easy to install and pleasing to the eye. The screws are concealed and the cornering system makes it perfect for fast and easy installation. Get it in any colour you like to ensure that it matches or coordinates with your current décor.